The Tomb of the Unknown Soldier of the American Revolution is a war memorial located in Washington Square in Philadelphia, Pennsylvania. 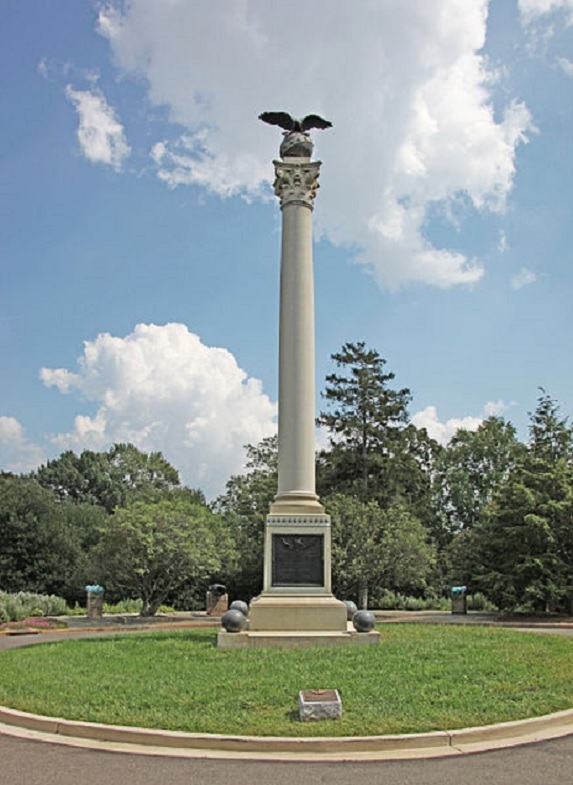 It honors the 25,000 soldiers who died during the American Revolutionary War, many of whom were buried in that park in mass graves. In the Tomb rests the disinterred and archaeologically examined remains of a soldier, although undetermined whether Colonial or British. 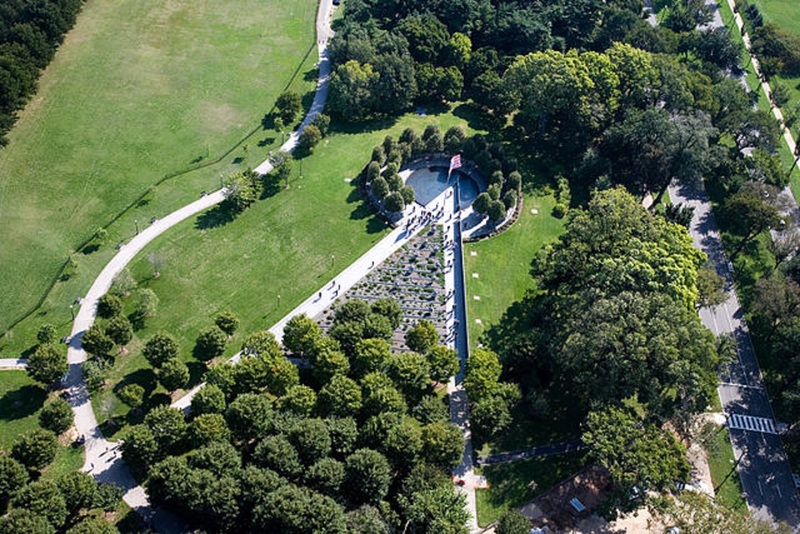 The memorial was first conceived in 1954 by the Washington Square Planning Committee and completed in 1957. 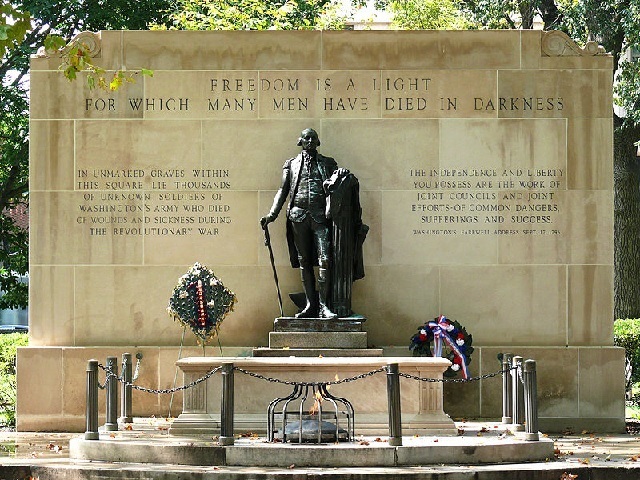 The monument, designed by architect G. Edwin Brumbaugh, includes an eternal flame and, as its centerpiece, a bronze cast of Jean Antoine Houdon’s statue of George Washington. An unknown number of bodies remain buried beneath the square and surrounding area. 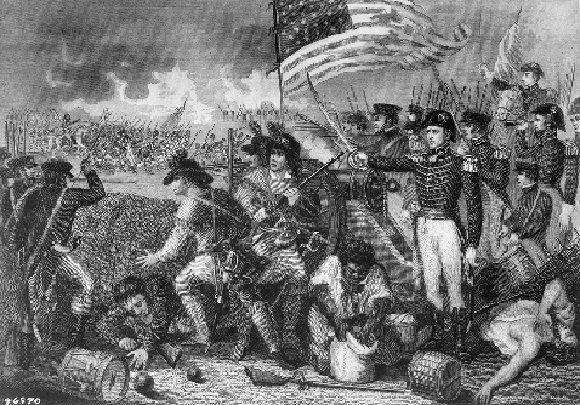 The 32-month War of 1812 and its 15,000 casualties approached the 25,000 war-related deaths during nearly 9 years of the American Revolutionary War. In both cases, disease, not the musket, created most casualties. 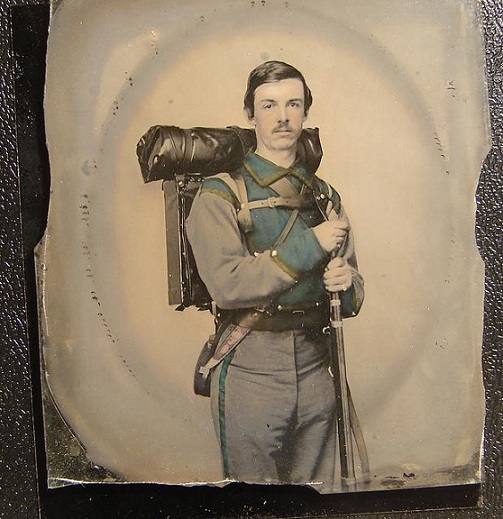 Pneumonia was a particular scourge of American society and its army was not immune. 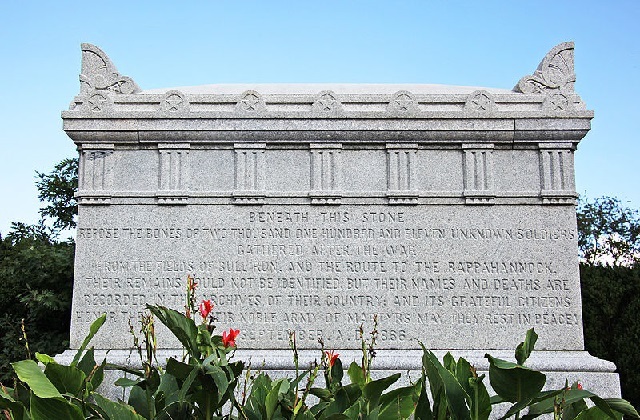 Multiple monuments to the War of 1812 exist nationwide, including the memorial to the Battle of New Orleans. The final land battle of the War of 1812 was fought here following the signing of the peace treaty but prior to the news reaching the armies. 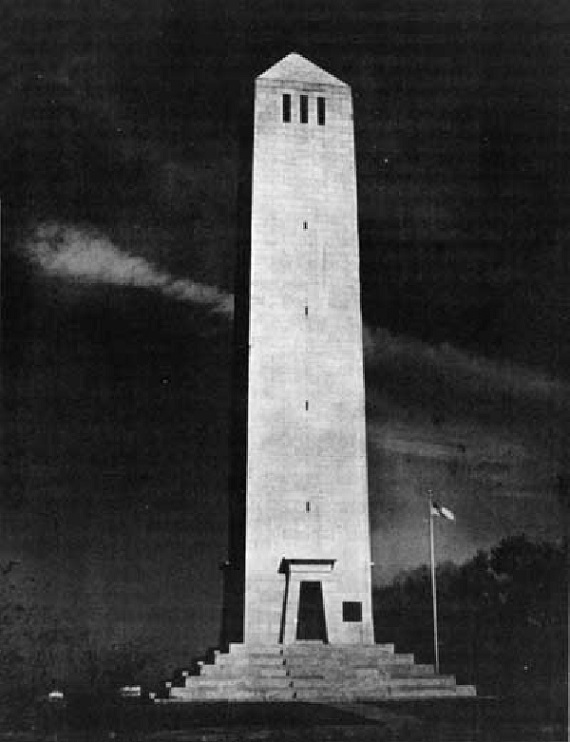 The Battle of New Orleans Memorial stands over 70 feet tall and looks over the Chalmette battlefield where 2,000 British and 13 U.S. casualties occurred. 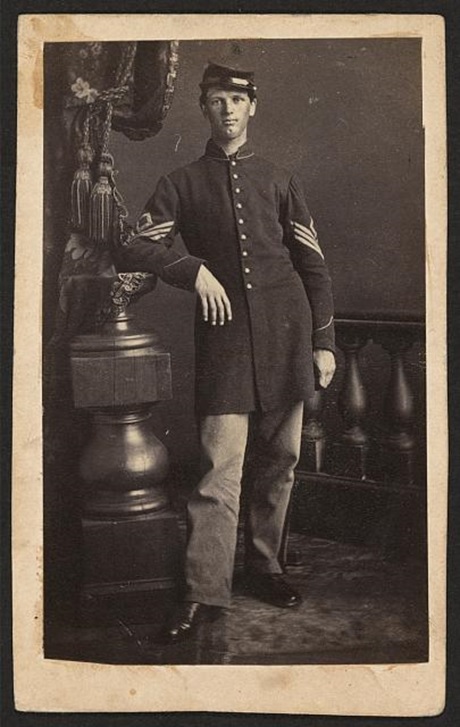 U.S. Army troops, dispatched to investigate every battlefield within a 35 mile radius of Washington, D.C., collected the bodies of the 2,111 Union and Confederate dead. Most were retrieved from the battlefields of First and Second Bull Run, as well as the Union army’s retreat along the Rappahanock River. Some of these soldiers were interred where they fell, but most were full or partial remains discovered on the field of battle. None were identifiable. 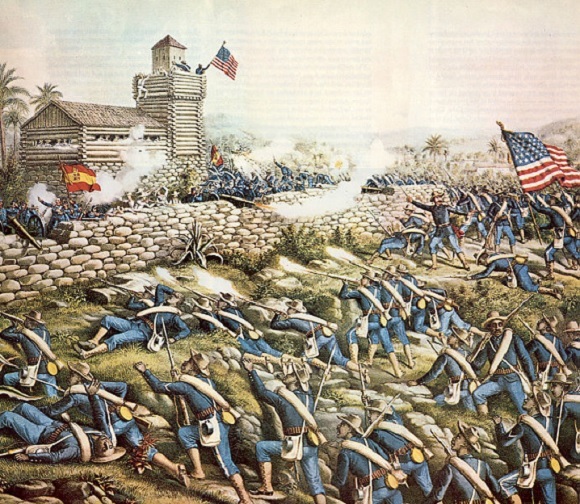 The Civil War incurred 750,000 in casualties. 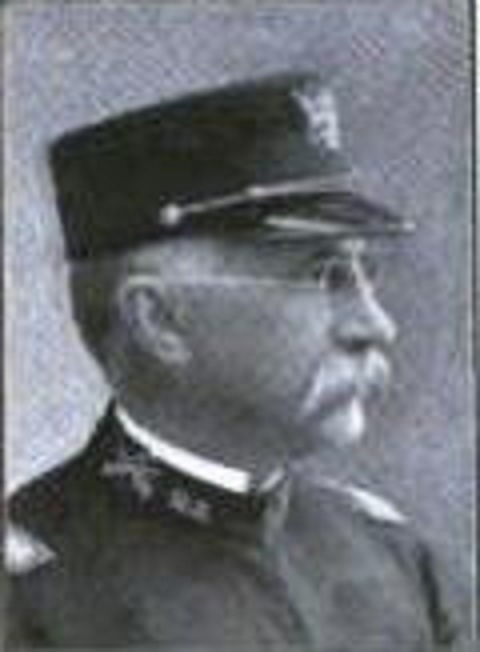 United States Army officer Colonel Charles A. Wikoff was the most senior U.S. military officer killed in the Spanish–American War. American casualties totaled 2,446 with 385 in combat and 2,061 succumbing to mosquito-borne disease. 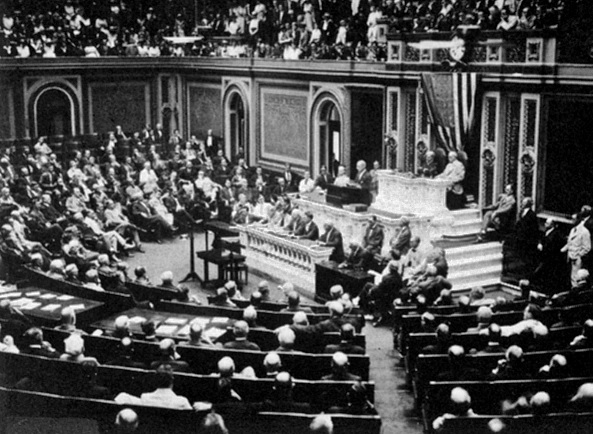 President Wilson addresses Congress on the break in official relations with Germany on 3 February 1917. World War I was a global war centered in Europe from 28 July 1914 until 11 November 1918. More than 9 million combatants and 7 million civilians died as a result of the war which was one of the deadliest conflicts in history. 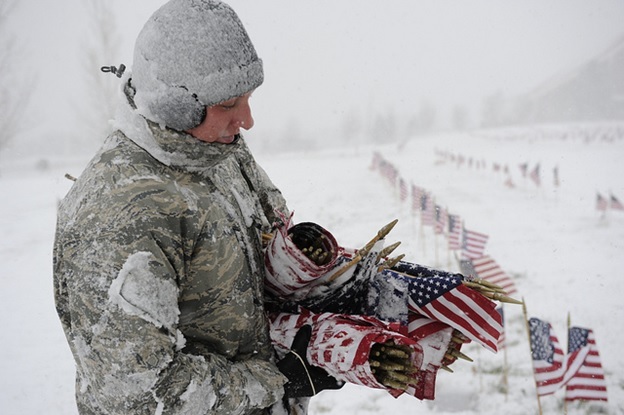 U.S. military casualties totaled 116,516. 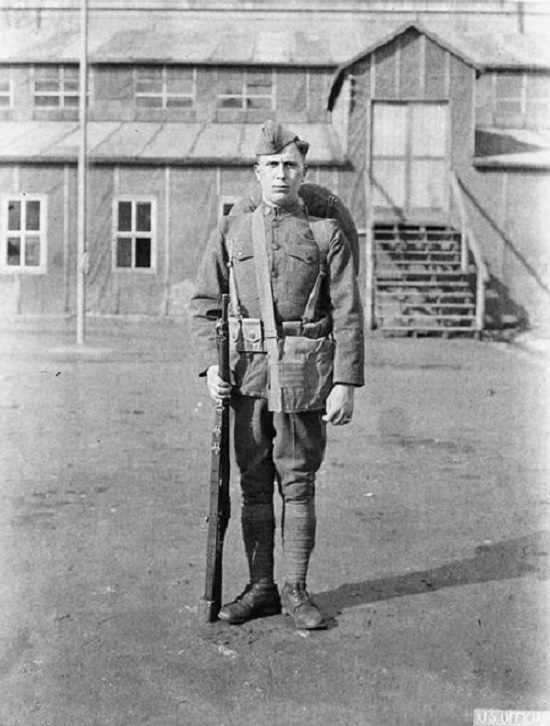 On March 4, 1921, the United States Congress approved the burial of an unidentified WWI American serviceman in the plaza of the new Memorial Amphitheater. 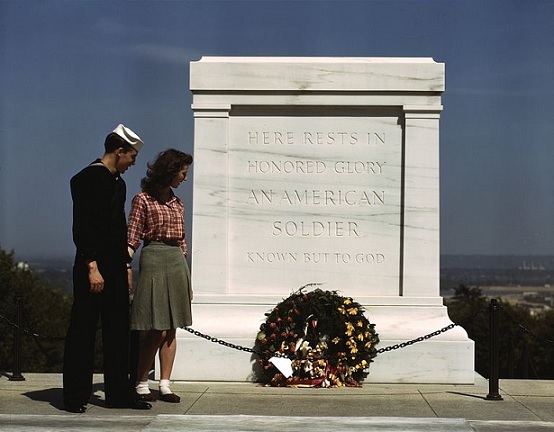 On November 11th, an unknown soldier returned from France was also entombed. WWII was a global war that lasted from 1939 to 1945, though related conflicts began earlier. 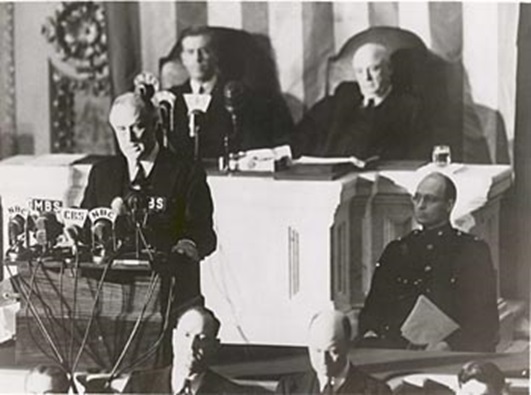 It involved the vast majority of the world’s nations—including all of the great powers—eventually forming two opposing military alliances: the Allies and the Axis. The most widespread war in history, it directly involved more than 100 million people from over 30 countries. Marked by mass deaths of civilians, as well as military forces, an estimated 50 to 85 million fatalities made World War II the deadliest conflict in human history. 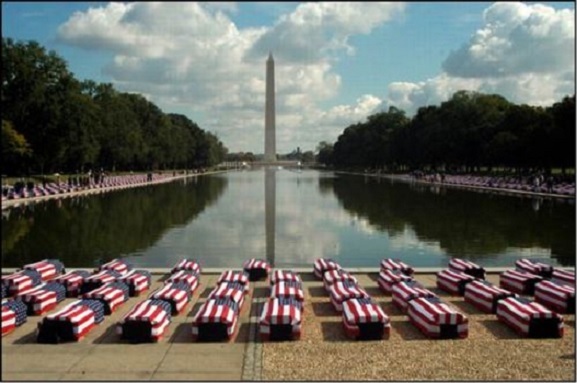 U.S. military casualties reached 405,399. 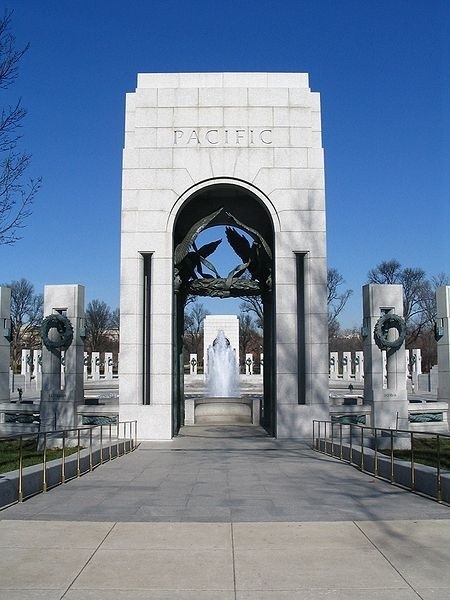 The National World War II Memorial is a national monument dedicated to Americans who served in the armed forces and as civilians during World War II. Consisting of 56 pillars and a pair of small triumphal arches surrounding a plaza and fountain, it sits on the National Mall in Washington, D.C. Opened on April 29, 2004, it was dedicated by President George W. Bush on May 29. The memorial is administered by the National Park Service under its National Mall and Memorial Parks group. 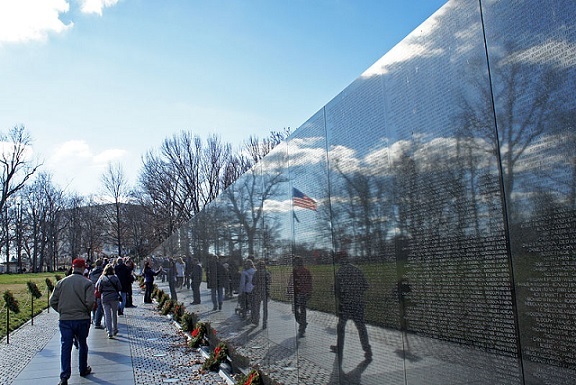 As of 2009, more than 4.4 million people visit the memorial each year. 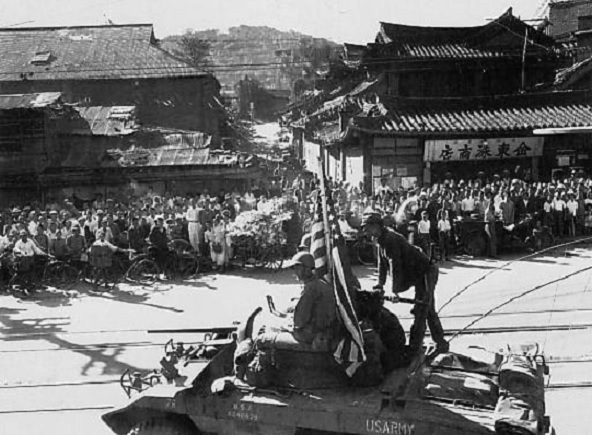 The Korean War between North and South Korea was joined by a United Nations force led by the United States in support for the South, while China, aligned with the North, was assisted by the Soviet Union. The war arose from the division of Korea at the end of World War II and from the global tensions of the Cold War which developed immediately afterwards. 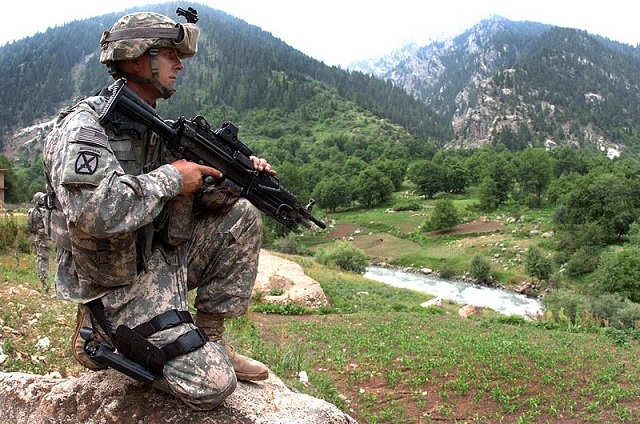 American casualties for this conflict would reach 36,574. 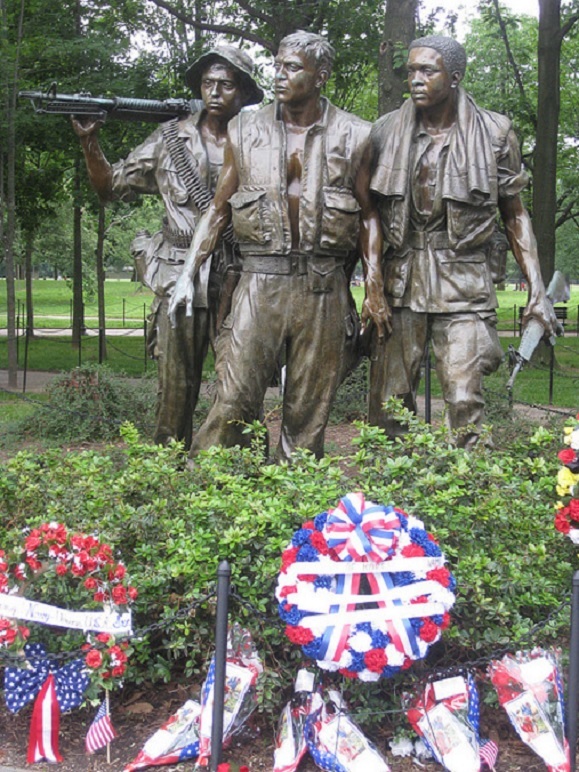 The Korean War Veterans Memorial was confirmed by the U.S. Congress on October 28, 1986, with design and construction managed by the Korean War Veterans Memorial Advisory Board and the American Battle Monuments Commission. President George H. W. Bush conducted the groundbreaking for the site on June 14, 1992. 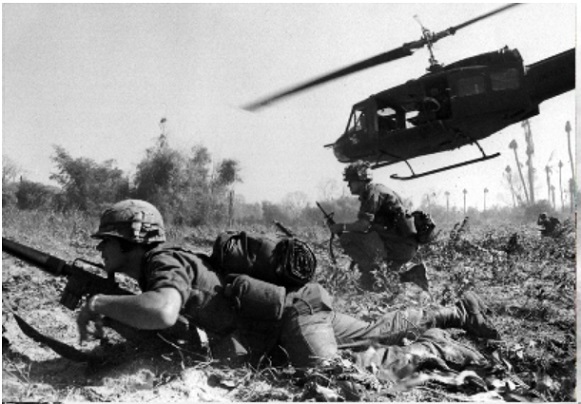 The Vietnam War was a Cold-War era conflict that occurred in Vietnam, Laos, and Cambodia from 1 November 1955 to the fall of Saigon on 30 April 1975. It was fought between North Vietnam—supported by the Soviet Union, China and other communist allies—and the government of South Vietnam—supported by the United States and other anti-communist proponents. Direct U.S. military involvement ended on 15 August 1973. The capture of Saigon by the North Vietnamese Army in April 1975 marked the end of the war and North and South Vietnam were reunified the following year. The war exacted a huge human cost in terms of fatalities. Estimates of the number of Vietnamese service members and civilians killed vary from 800,000 to 3.1 million. Some 200,000–300,000 Cambodians, 20,000–200,000 Laotians, and 58,209 U.S. service members also died in the conflict. 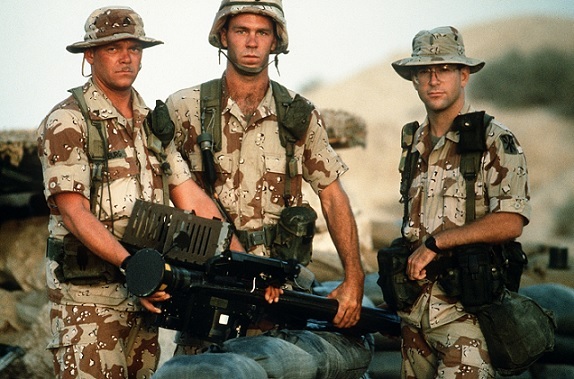 The Gulf War (2 August 1990 – 28 February 1991), codenamed Operation Desert Shield (2 August 1990 – 17 January 1991) for operations leading to the buildup of troops and defense of Saudi Arabia and Operation Desert Storm (17 January 1991 – 28 February 1991) in its combat phase. 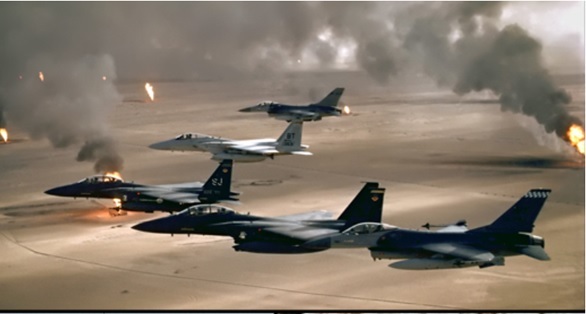 It was a war waged by coalition forces from 34 nations led by the United States against Iraq in response to Iraq’s invasion and annexation of Kuwait. 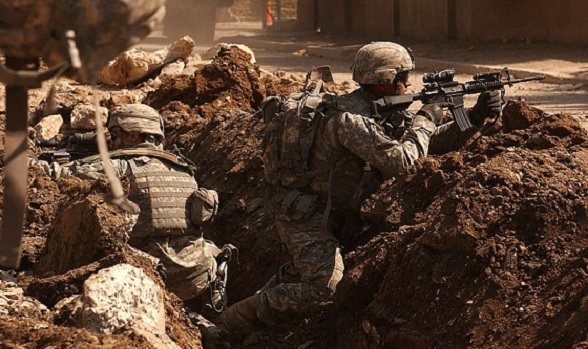 U.S. military forces suffered 384 deaths and 467 wounded. August 13, 2009. Capt. 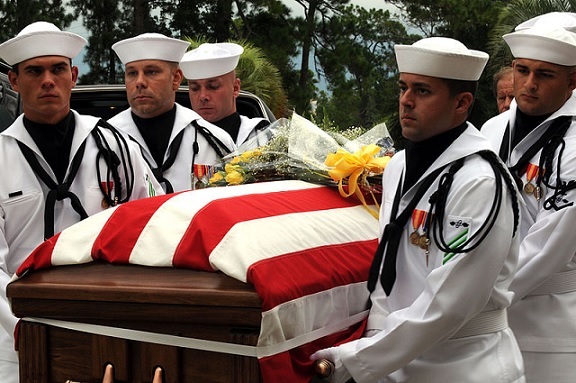 Michael Scott Speicher carried by a Navy honor guard to All Saints Chapel at the Naval Air Station, Jacksonville, FL. Declared MIA when his F/A-18 Hornet was shot down over Anbar province, Iraq on the first day of offensive operations in Desert Storm, Jan. 17, 1991, his remains were recovered from Iraq in 2009. Following the 11 September 2001 terrorist attacks on the United States, an international military campaign commenced for the War on Terror. 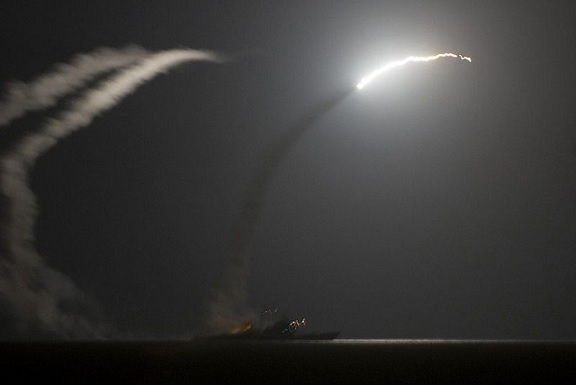 The United States led a coalition of other NATO and non-NATO nations to destroy al-Qaeda and other militant extremist organizations. U.S. President George W. Bush first used the term “War on Terror” on 20 September 2001. The Bush administration and the western media have since used the term to argue a global military, political, legal, and conceptual struggle against those designated as terrorist in nature and the regimes accused of supporting them. It was originally used with a particular focus on Muslim countries associated with Islamic terrorism organizations including al-Qaeda and those of similar persuasion. In the period following 9/11, former President of Pakistan Pervez Musharraf sided with the US against the Taliban government in Afghanistan after an ultimatum by then US President George W. Bush. Musharraf agreed to give the US the use of three airbases for Operation Enduring Freedom. On 12 January 2002, Musharraf gave a speech against Islamic extremism. He unequivocally condemned all acts of terrorism and pledged to combat Islamic extremism and lawlessness within Pakistan itself. He stated that his government was committed to rooting out extremism and made it clear that the banned militant organizations would not be allowed to resurface under any new name. 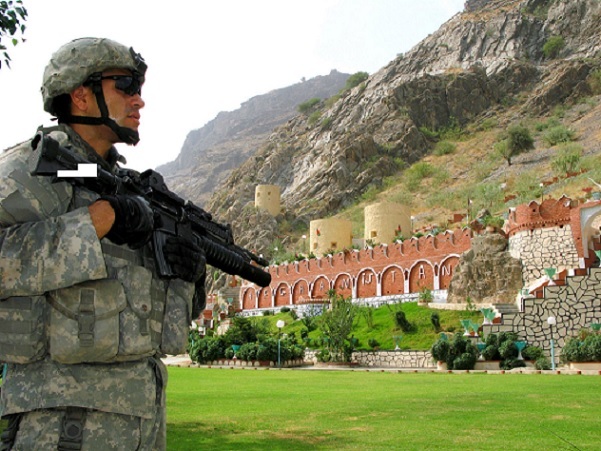 It’s estimated that 15 US soldiers have been killed while fighting al-Qaeda and Taliban remnants in Pakistan since the War on Terror began. The president has authorized U.S. Central Command to work with partner nations to conduct targeted airstrikes of Iraq and Syria as part of the comprehensive strategy to degrade and defeat the Islamic State of Iraq and the Levant, or ISIL. 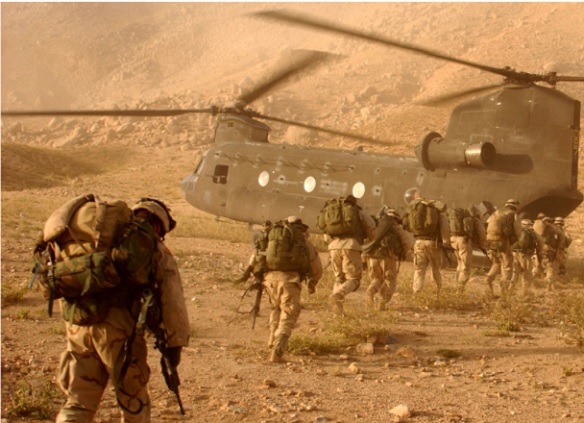 American infantry in Afghanistan, assigned to Company A, 2nd Battalion, 22nd Infantry Regiment, 10th Mountain Division, board a CH-47 Chinook helicopter for return to Kandahar Army Air Field on Sept. 4, 2003. The Soldiers were searching in Daychopan district, Afghanistan, for Taliban fighters and illegal weapons caches. Sgt. 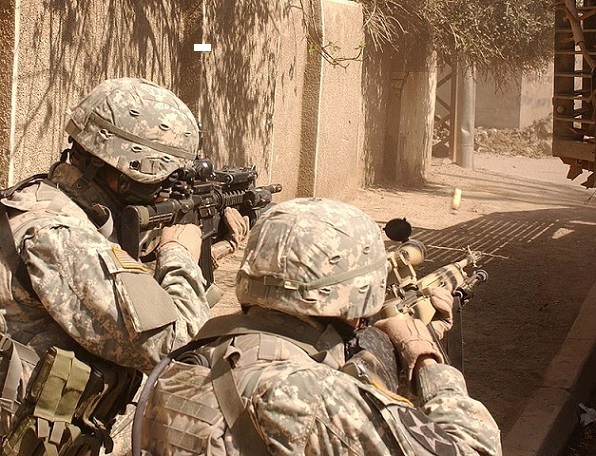 Auralie Suarez and Private Brett Mansink take cover during a firefight with guerrilla forces in the Al Doura section of Baghdad on 7th of March 2007. The soldiers are from Company C, 5th Battalion, 20th Infantry Regiment, 3rd Brigade Combat Team, 2nd Infantry Division. Sgt. 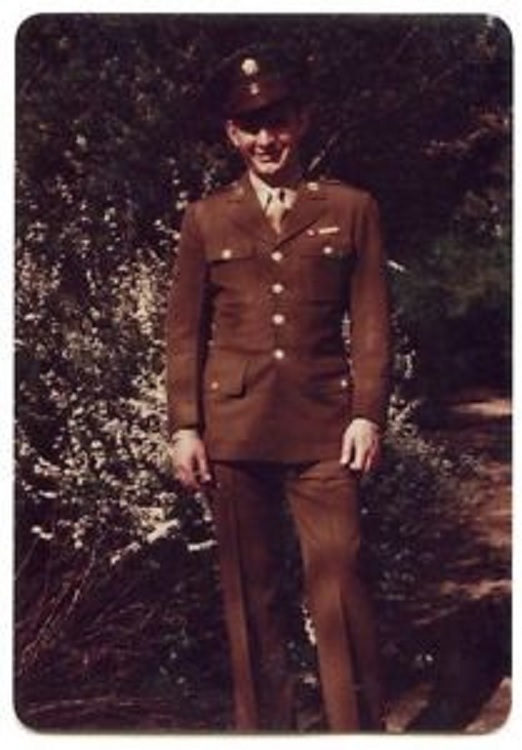 Karl King and Pfc. David Valenzuela lay down cover fire while their squad maneuvers down a street from behind the cover of a Stryker combat vehicle. They are engaging gunmen who fired on their convoy in Al Doura, Iraq on 7 March 2007. Pakistan-Afghanistan border. GI standing in the Khyber Pass at the Torkham border crossing. 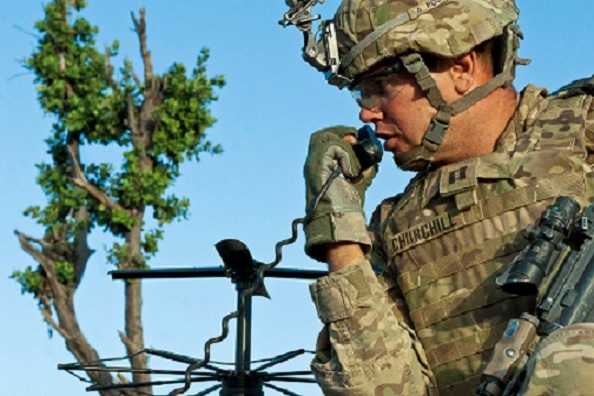 Soldier Edwin Churchill calls for indirect fire following an enemy attack on his company’s position near the Pakistan border in Afghanistan on May 18, 2011. 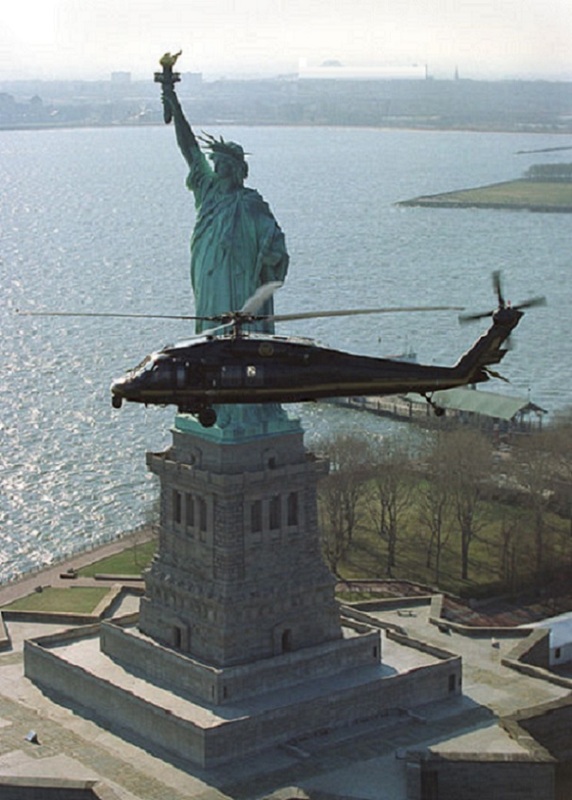 Helicopter flying in front of the Statue of Liberty, New York. Bureau of Immigration and Customs Enforcement office of Air and Marine Interdiction provides airspace security over New York City. 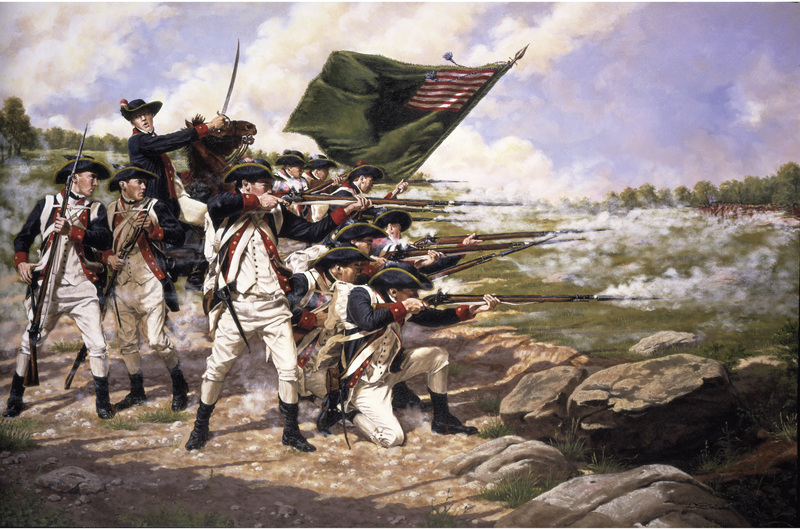 This entry was posted in American History, Veterans and tagged American Revolutionary War, Civil War, Gulf War, Korean War, Memorial Day, Spanish American War, United States, Veterans Tribute, Vietnam War, War of 1812, Wars on Terror, WWI, WWII. Bookmark the permalink. It would be rather difficult to outdo the devotion you have shown here. This tribute needs far more coverage than it has!! Newspaper? Magazine submissions? Thank you, GP. 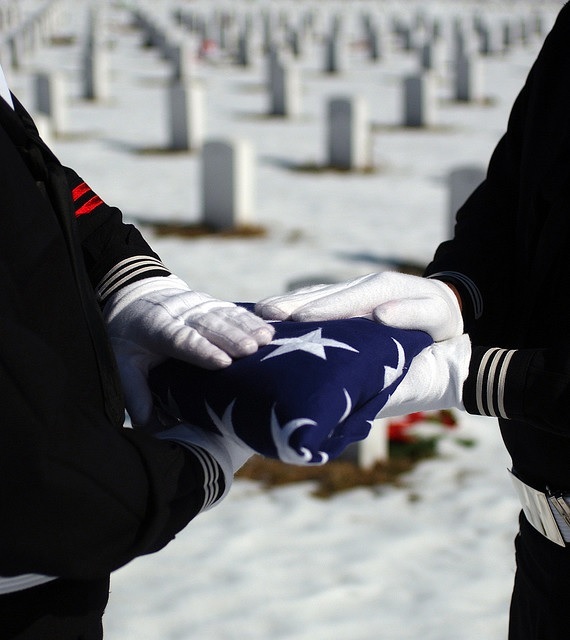 We are similar minds in our dedication to honor the service and sacrifice of veterans. Well presented tribute to all those people who are largely unknown or forgotten but have been a key to our freedom. Mike, I appreciate your kind comment and wholeheartedly agree with your sentiment. We all “stand on the backs of their sacrifice” and their history should continue to be perpetuated.